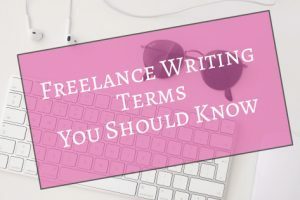 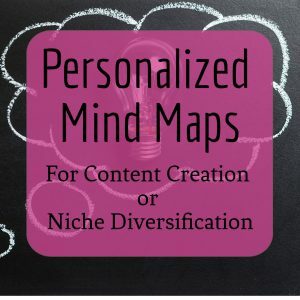 When You’re a Multi-Talented Writer, it’s sometimes hard to stay focused on the topic at hand, focus your research on just what to need, and to avoid distraction. 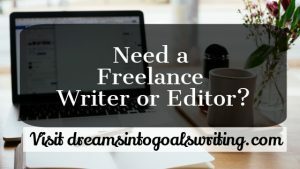 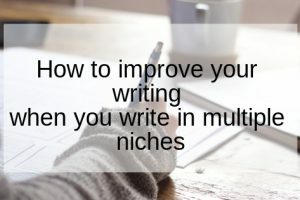 Read tips on how to improve your writing at www.multitalentedwriters.com. 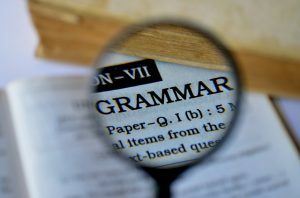 When writers Google “How to Improve Your Writing,” they get answers about improving grammar, spelling, and punctuation, which is all very important, of course. 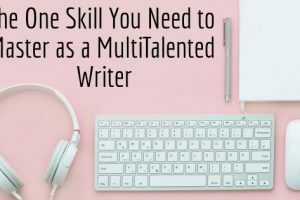 But for Multi-Talented Writers, improving our writing takes a different form. 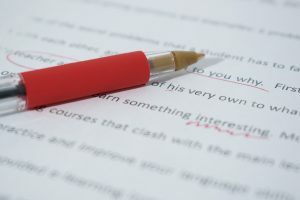 Olutobi Konigbagbe discusses how to improve your writing when you’re MultiTalented in today’s guest post.